Irish Dance Pumps by www.Boynewalk.ie are used by the worlds top showdancers. Our pumps are renound for their comfort & durability – at an affordable price! 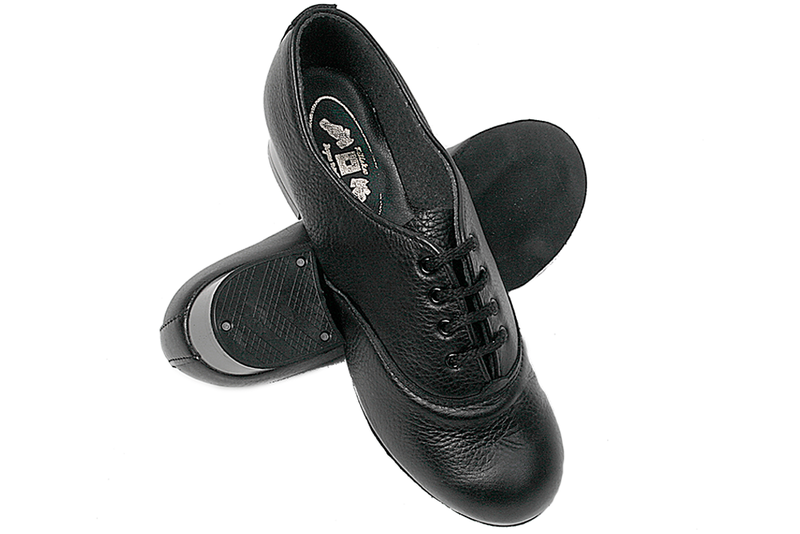 Irish dancing softshoes for all levels of dancer from our Brigadun to Reel Comfort styles and All Black softshoes for boys. 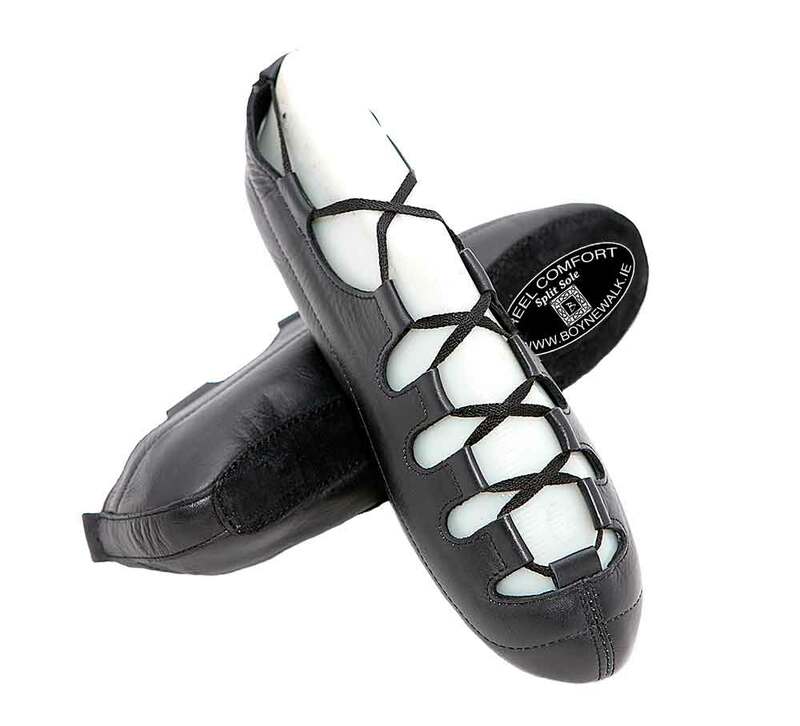 We have a full range of Softshoes for Irish Dancing, from our traditional leather soled Brigadun Regular and Flexi pomps with stitched non-clip chamois sole, both with Arch Support insoles, to our Reel Comfort pomps with impact absorbing insoles and towelled lining right to our arch hugging Curve. 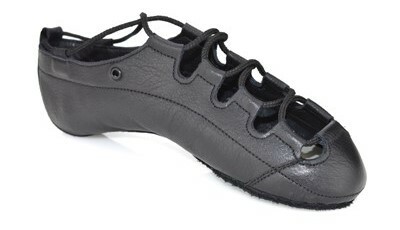 We also have a wonderfully supportive Boys Reel shoe in our All Black. A very flexible all-leather shoe with a comfortable, sweat wicking lining, side-loops, unique padded sole and beautiful point. Suitable for beginners and intermediate dancers. An advanced version of our Reel Comfort, with a split sole and additional side eyelets. Also with a sweat wicking lining and gives a beautiful point. For intermediate and open dancers. New to the market and taking light dancing to new levels, the Ava is an arch lasted pump that accentuates the natural shape of the foot. Master of its class, the Aoife is beautiful in design and construction and a preferred light shoe for open and advanced dancers. 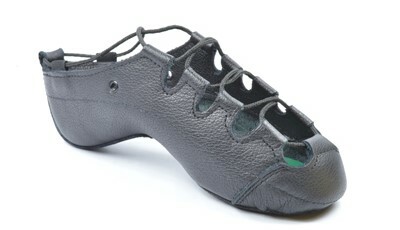 The All Black Boys Reel Shoe, fully supportive upper, flexible sole with a choice of heel type. A selection of end of line, second-hand & clearance shoes. Have a look you might pick up a bargain.